Leaseholders may add a sign to the exterior of the building for increased visibility. Call Peggy Sue at 705-983-4888 for view and other details. 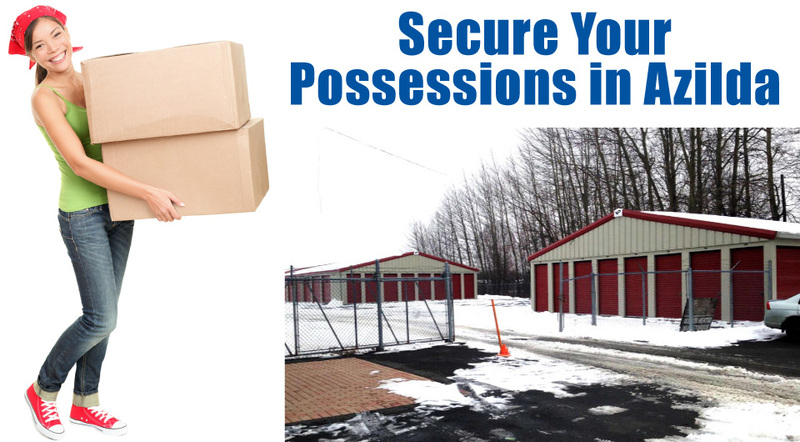 Specializing in self-storage solutions and moving accessories for homeowners and entrepreneurs, Prime Self Storage Solutions provides professional results for residential, commercial and office clients in Azilda and elsewhere in the Greater Sudbury area. 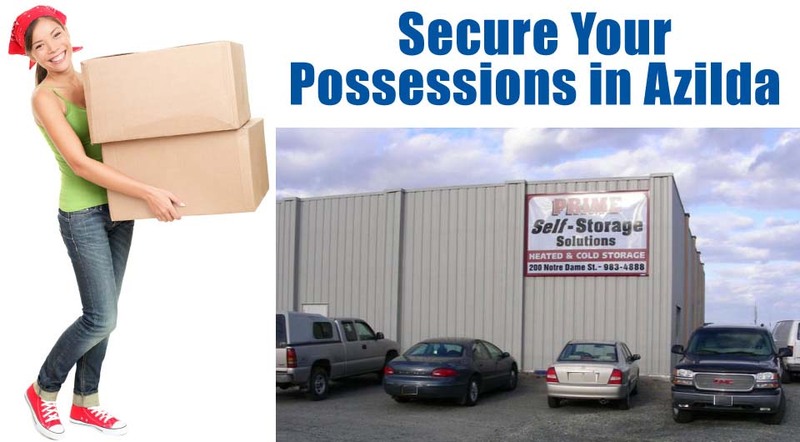 At Prime Self Storage Solutions, your storage needs are important to us. Providing affordable monthly rates and efficient ways to store furniture, appliances, ATVs, boats, cars, motorcycles and trailers is what we’re all about. Whether it’s to shelve your important documents such as deeds, wills, patient files and other valuable legal and medical documents, storing your goods is our number one priority. 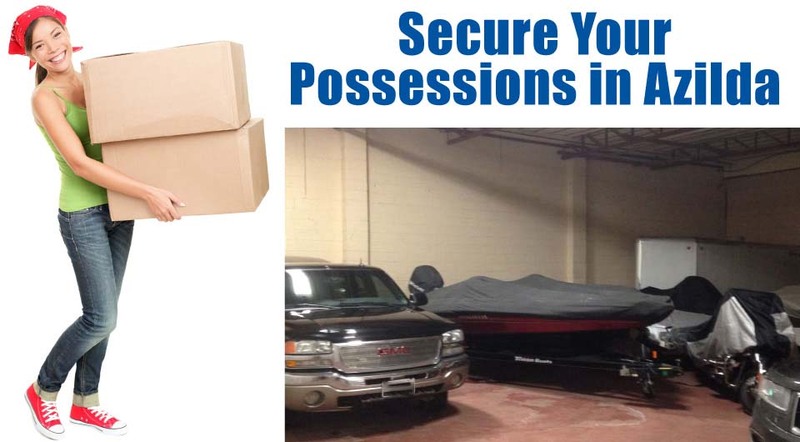 Our company understands that cost, reliability, confidentiality, and most importantly, security are all extremely important and we do everything we can to make sure your property and prized possessions are protected. With a variety of demands from different professions, we’ve tailored our services to ensure that our standards satisfy all of our customers, whatever you are moving or storing goods. For all of your home, office and business storage needs, contact us today or visit our gallery to see photos of our facility. At Prime Self Storage Solutions in Azilda, we offer seniors’ discounts in the Greater Sudbury area. Contact us today. 8:00 AM – 4:00 PM Monday to Friday.